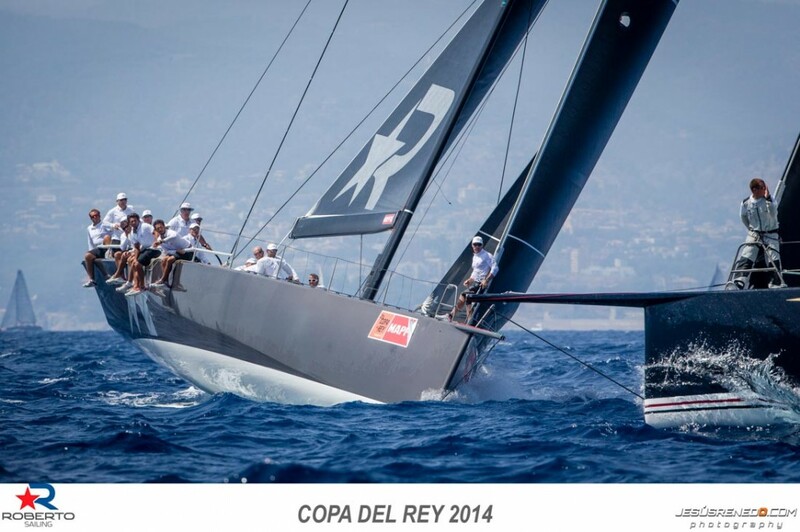 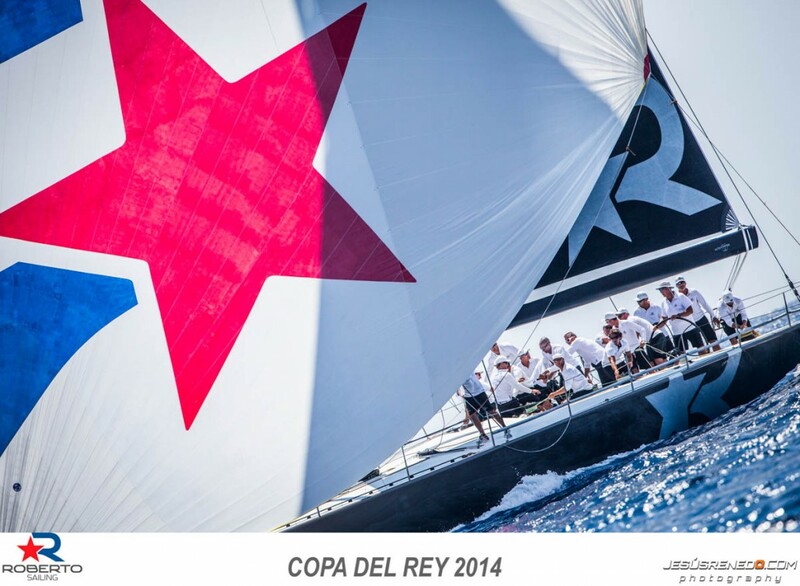 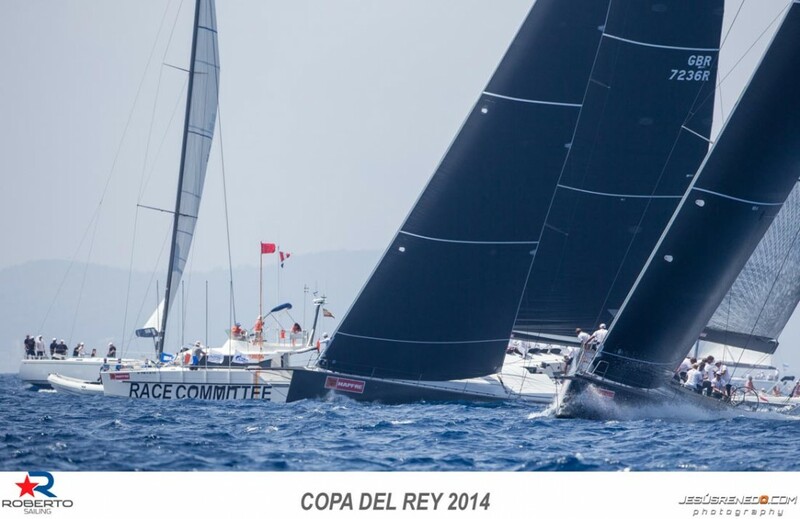 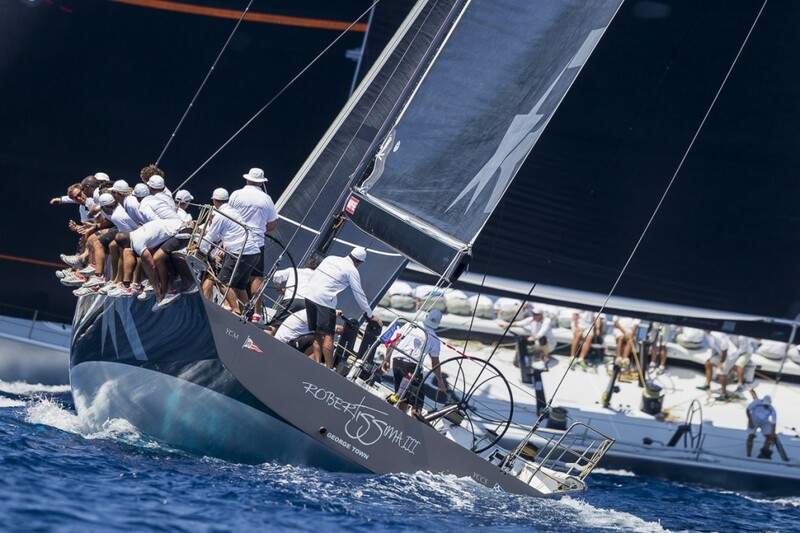 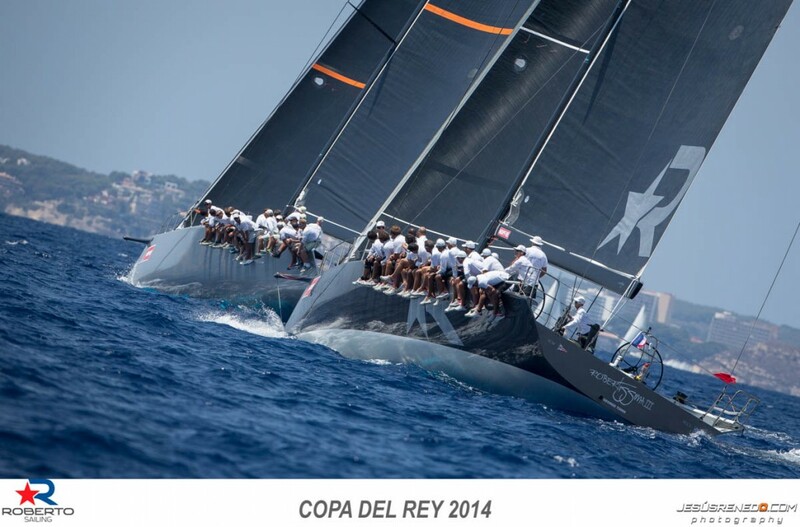 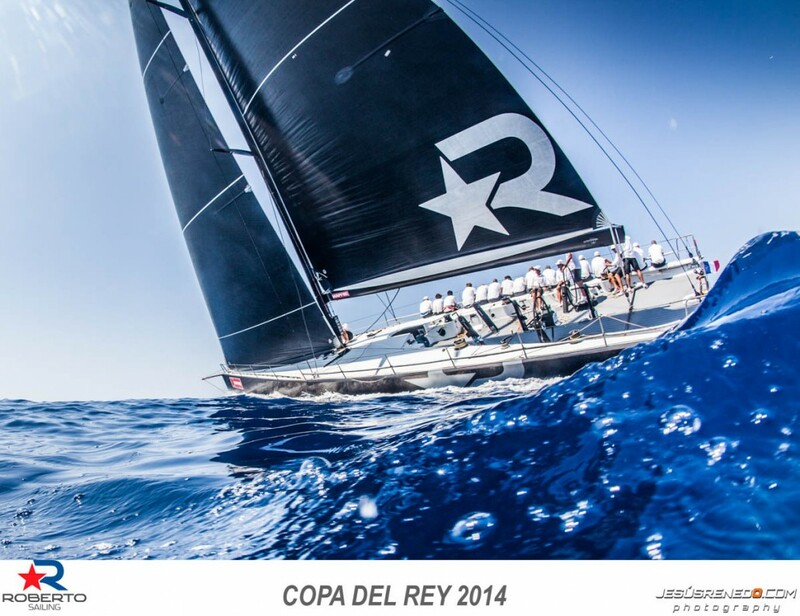 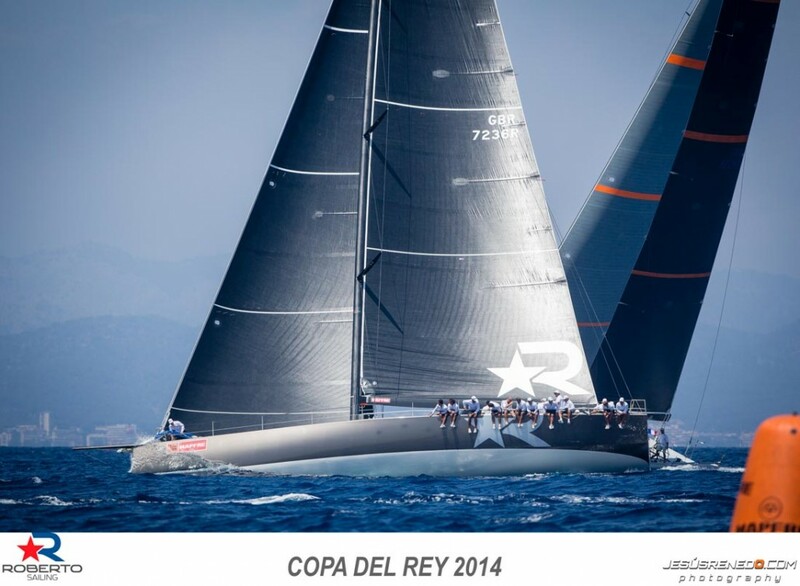 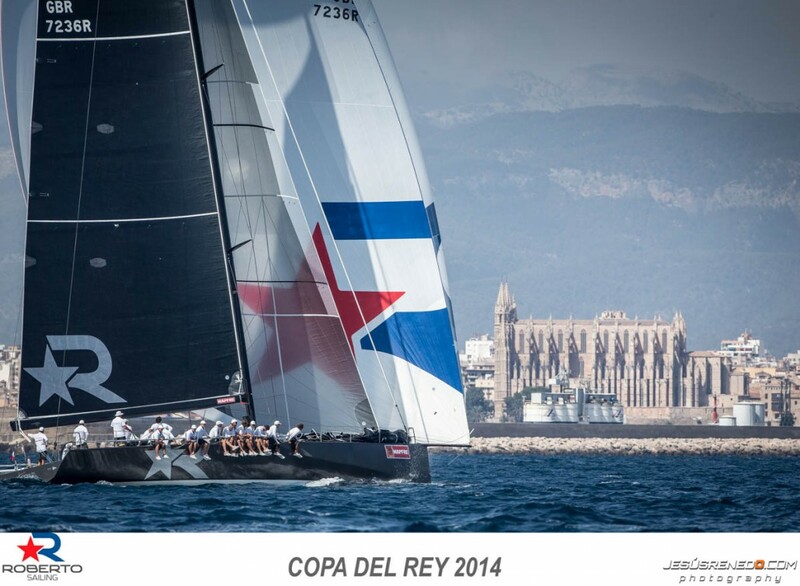 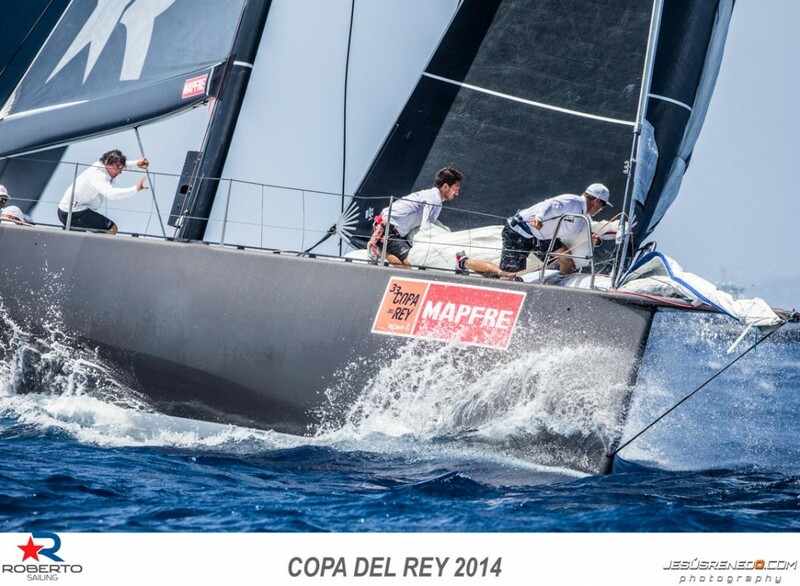 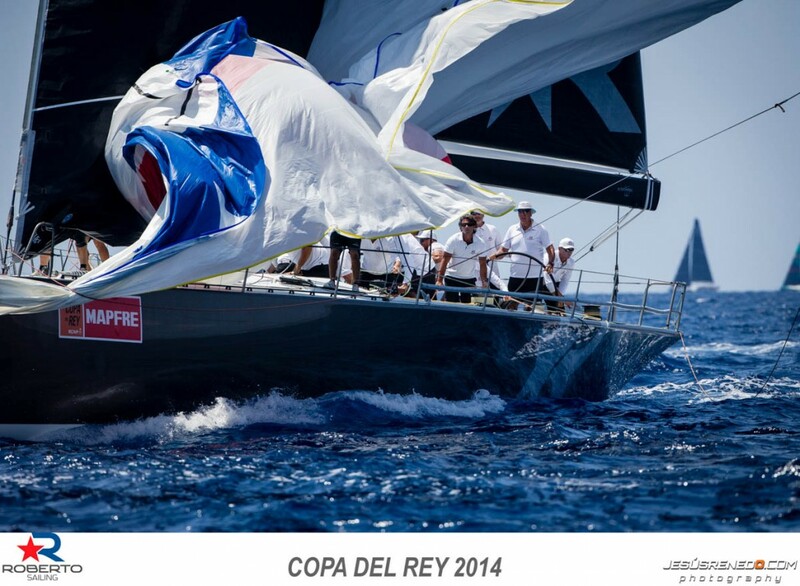 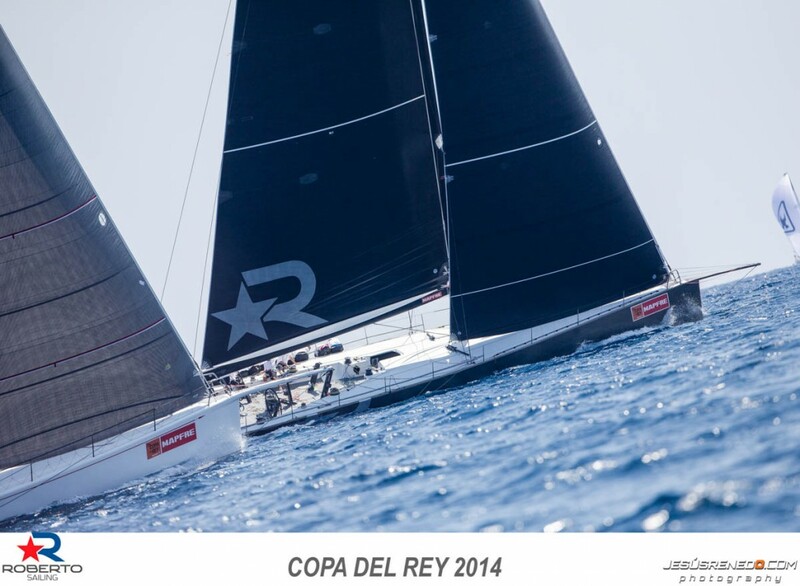 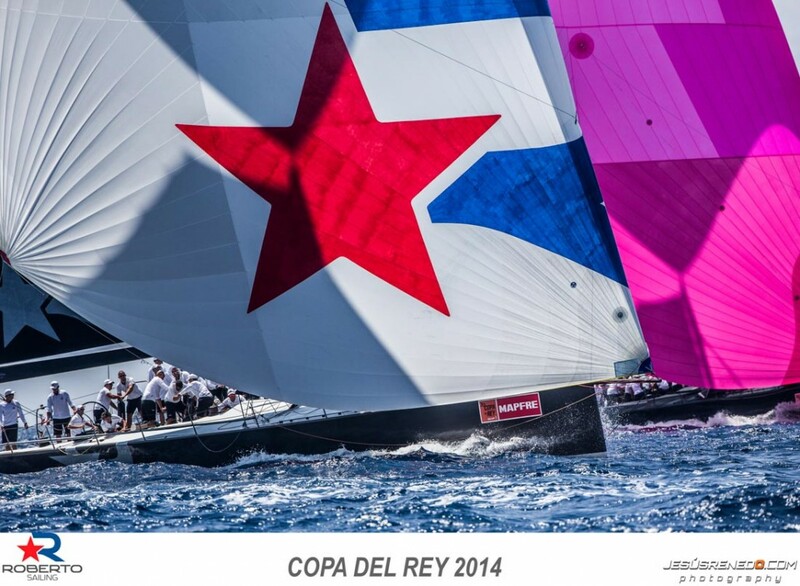 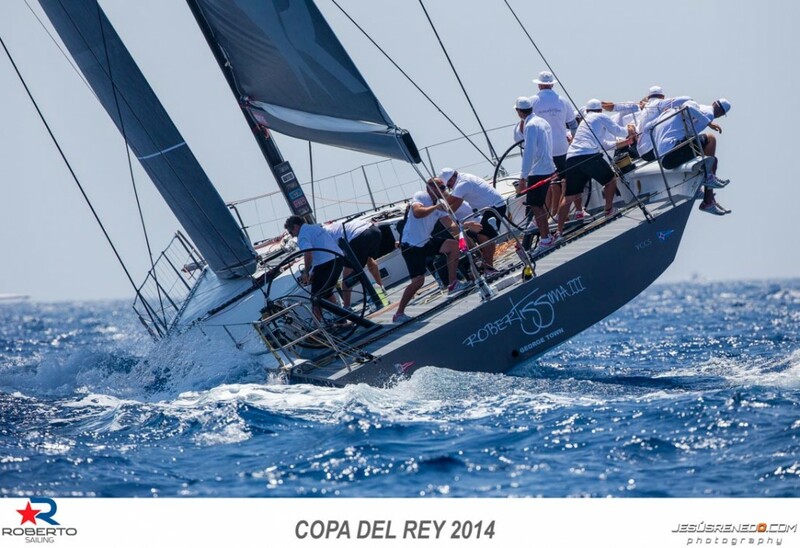 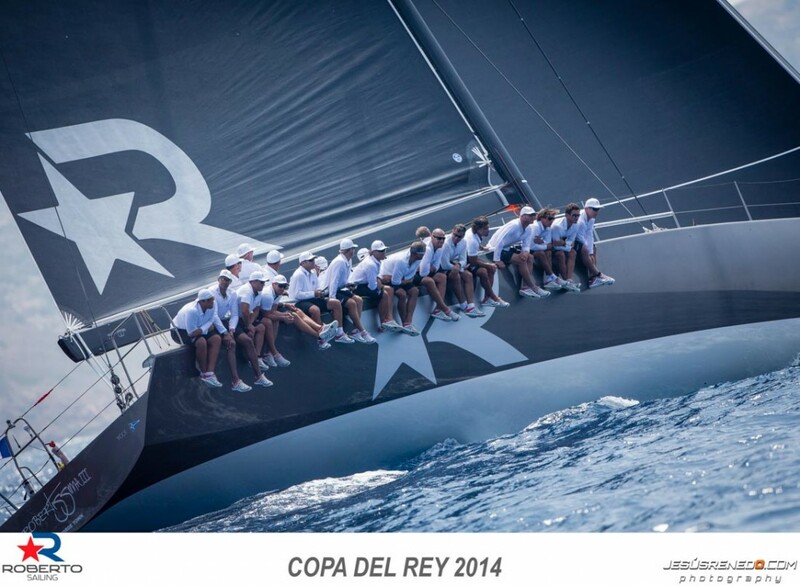 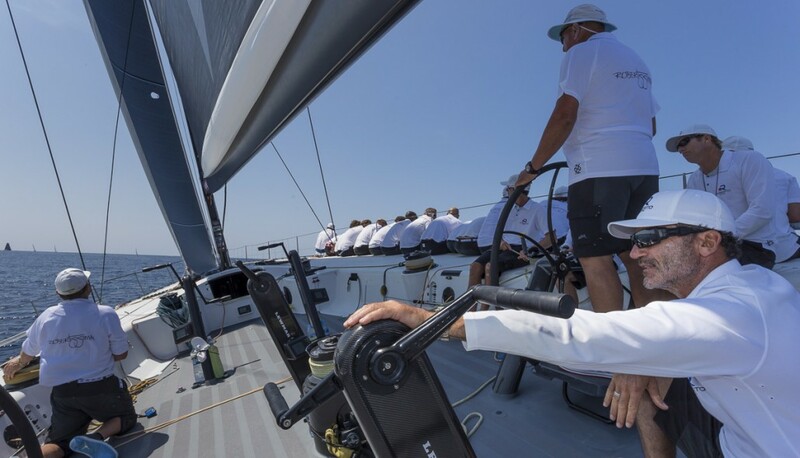 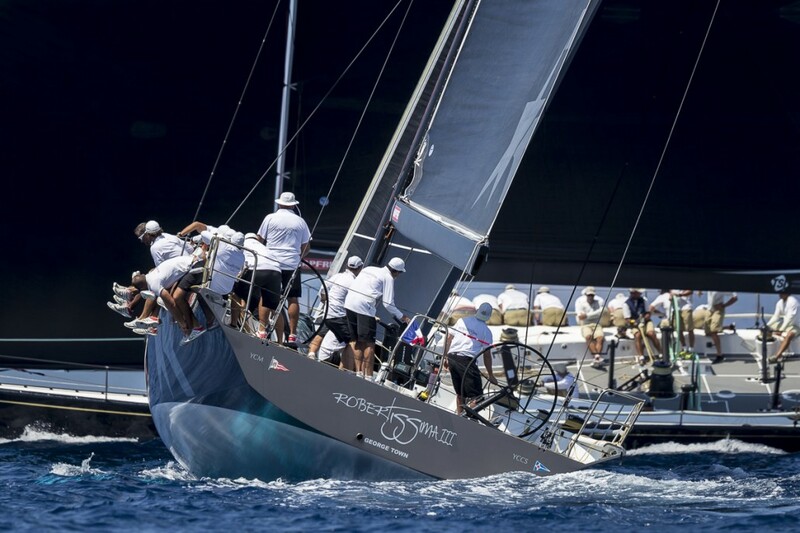 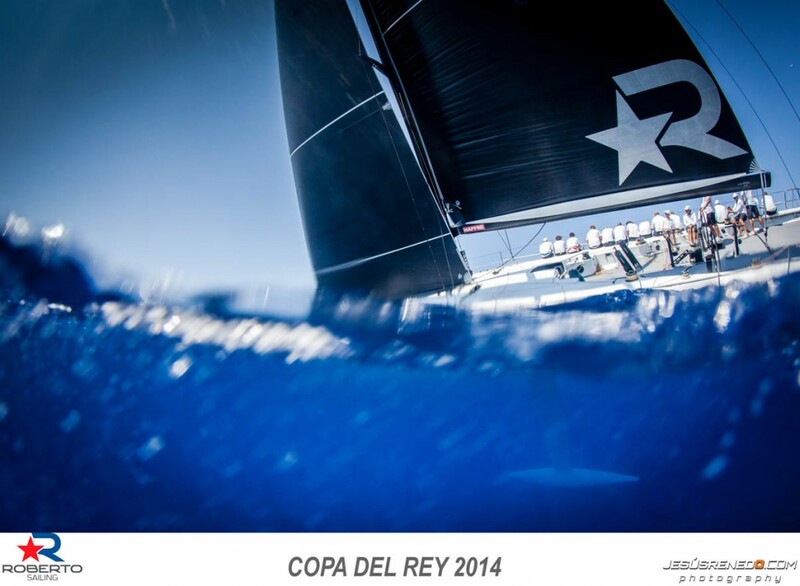 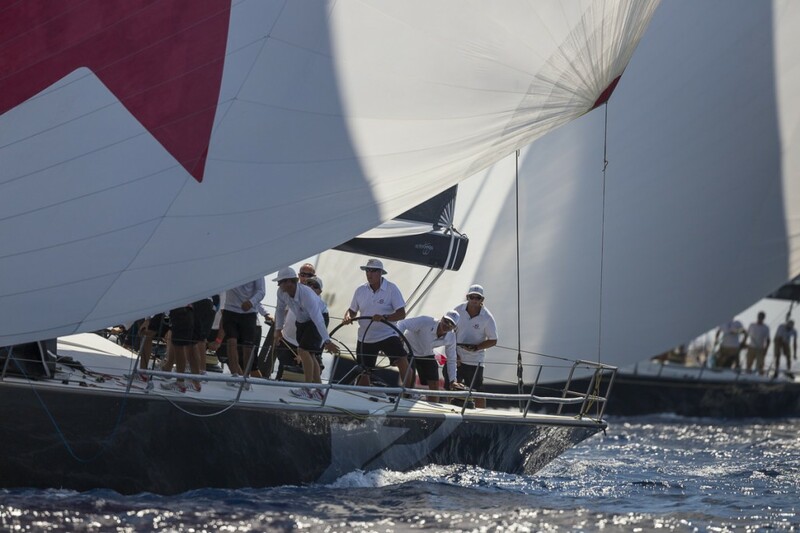 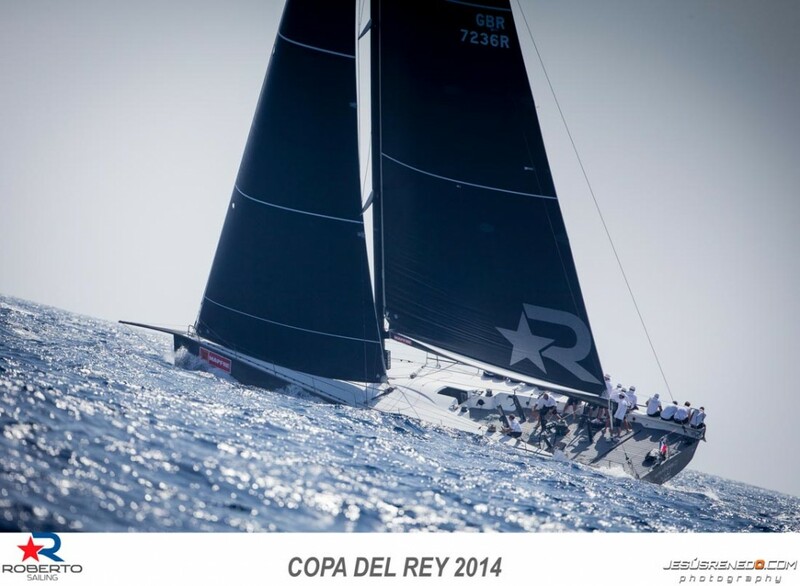 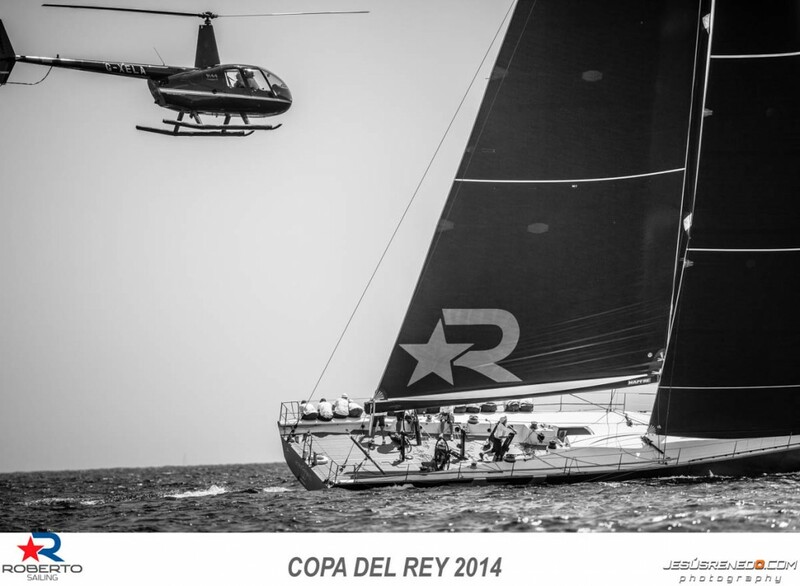 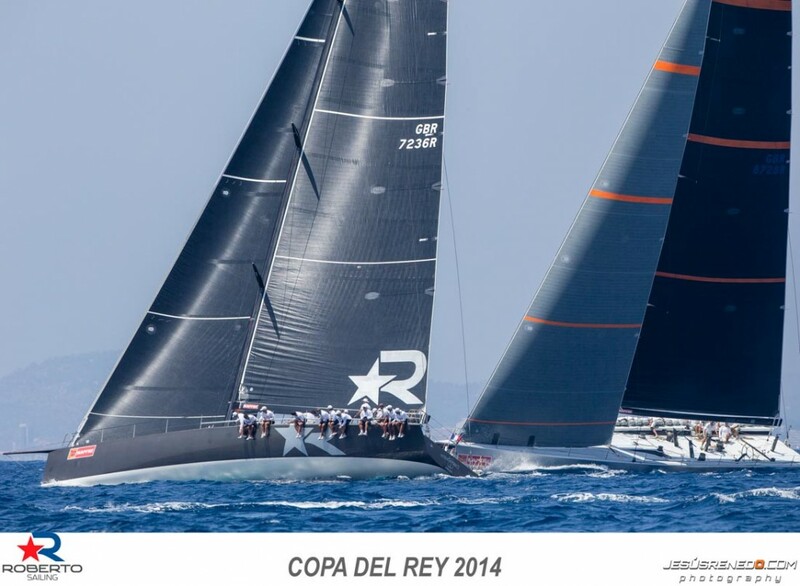 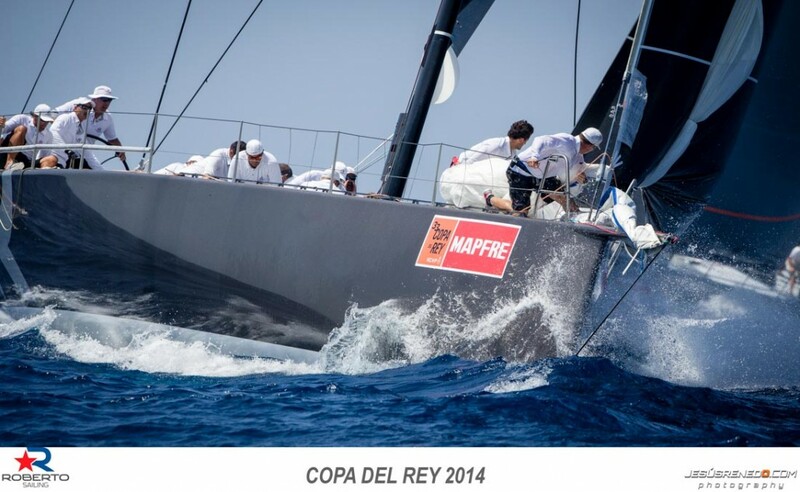 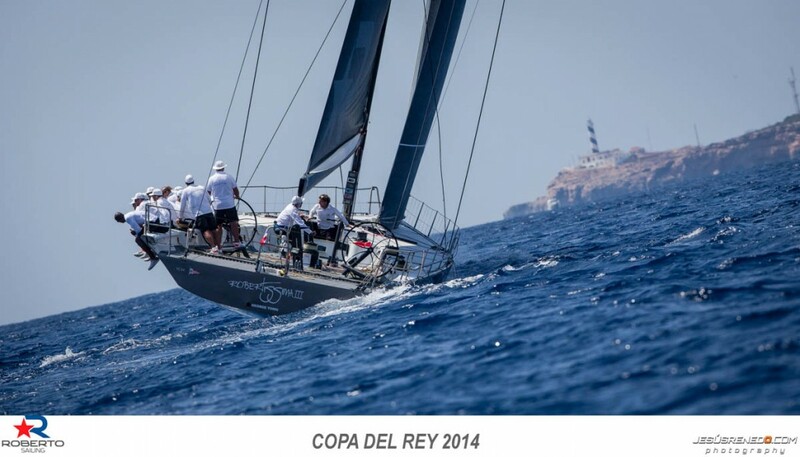 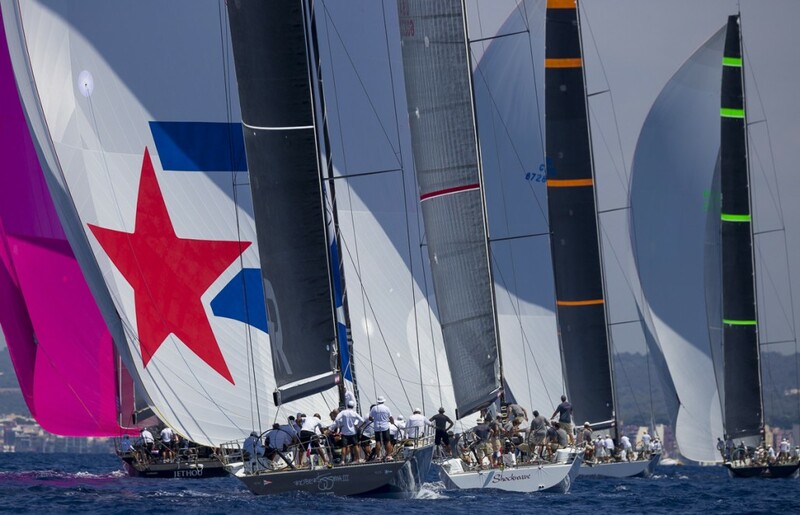 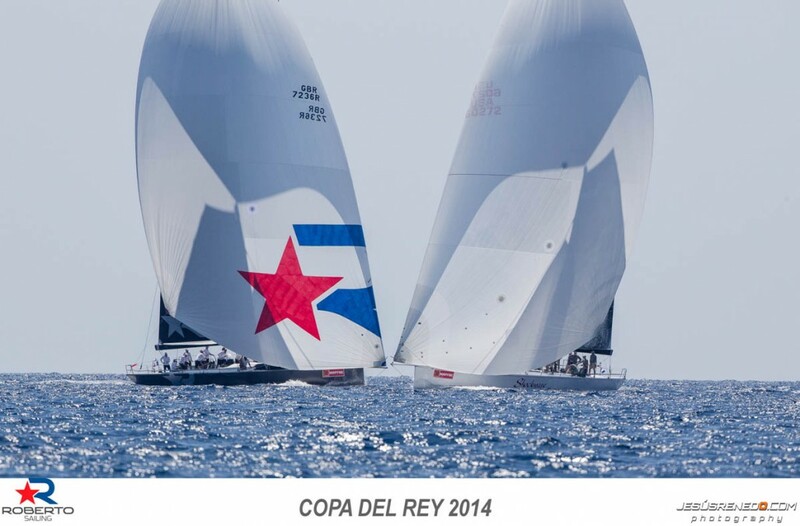 The 33rd annual, Copa del Rey, one of the Mediterranean’s largest regatta’s. 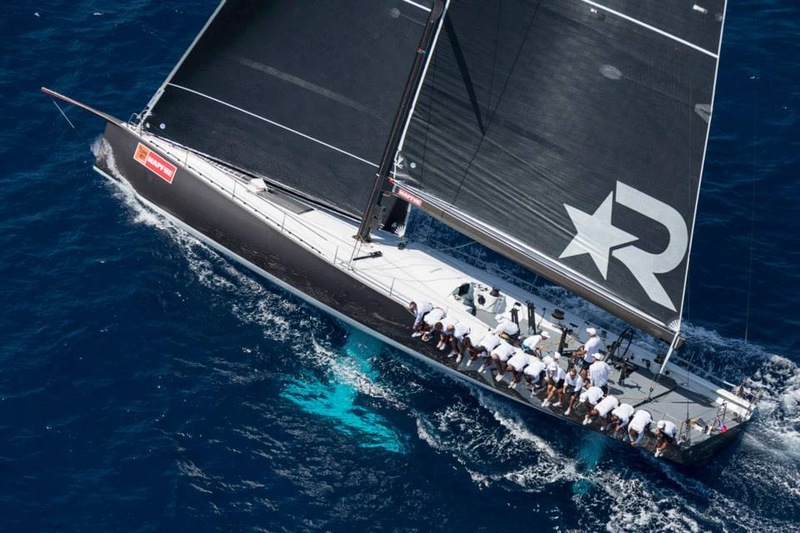 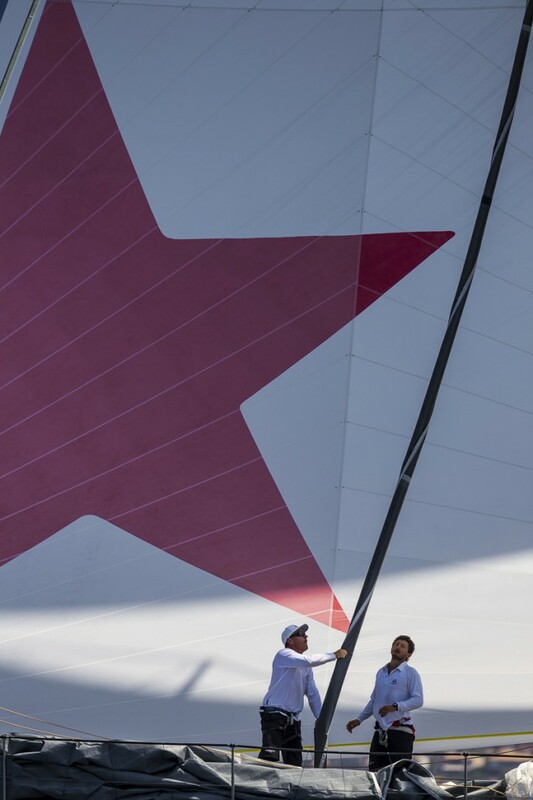 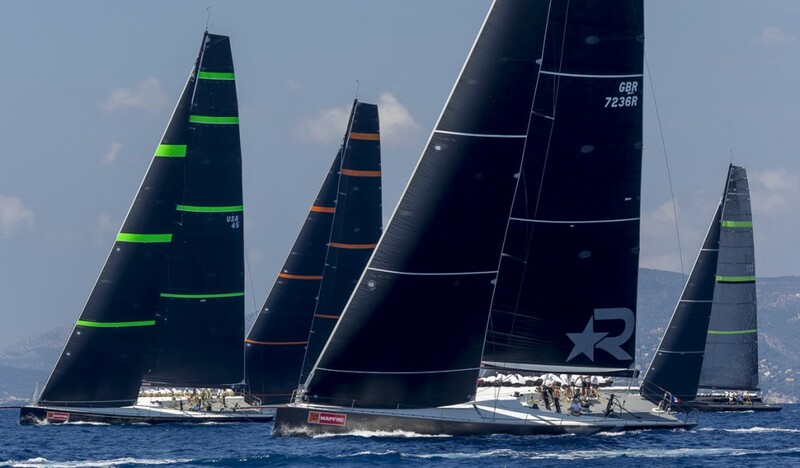 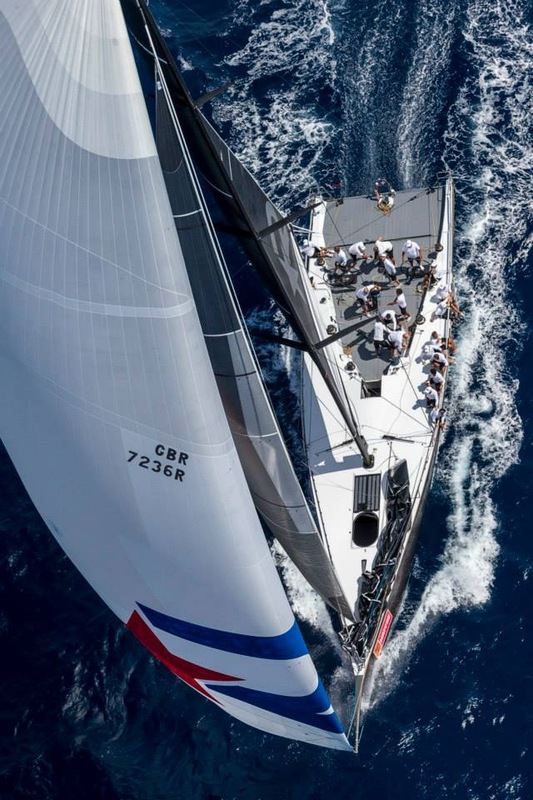 I am sailing onboard Robertissima as tactician. 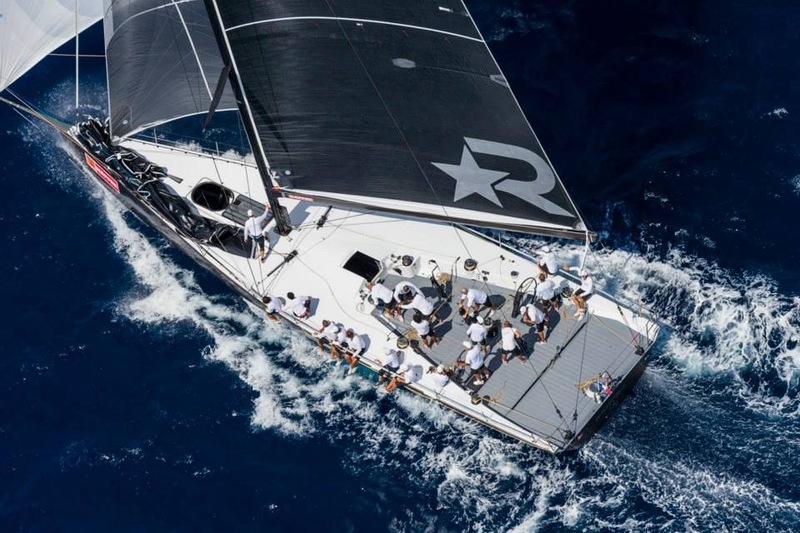 Robertissima is a 72′ Vrolijk design IRC yacht. 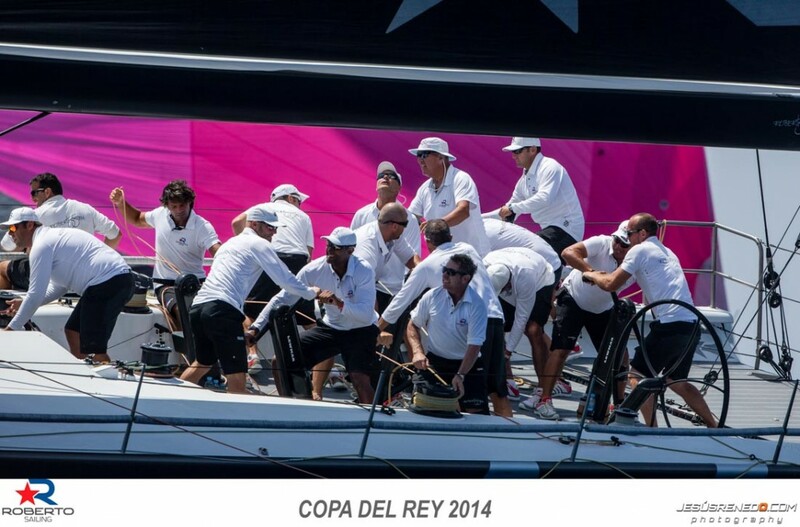 There are four others similar to us in our class.